Do You Have a Great Idea for a Free Beach Program or Event in 2019? Summers are meant to be spent on the beach, and with help from the Better Beaches Program those days and nights can be full of fun and entertainment from a range of activities. 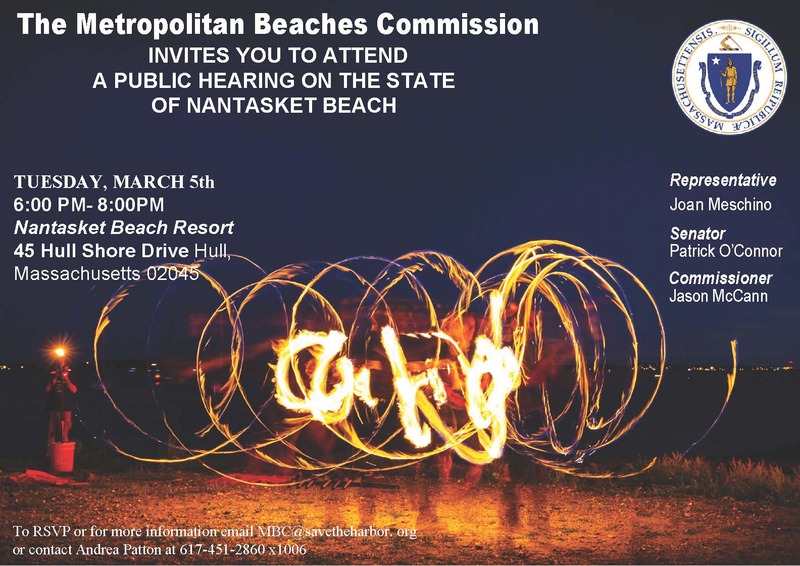 Save the Harbor/Save the Bay and the Department of Conservation & Recreation (DCR) have released a Request for Proposals for Better Beaches Program Grants to fund free events and programs on the region’s public beaches from Nahant to Nantasket in 2019! 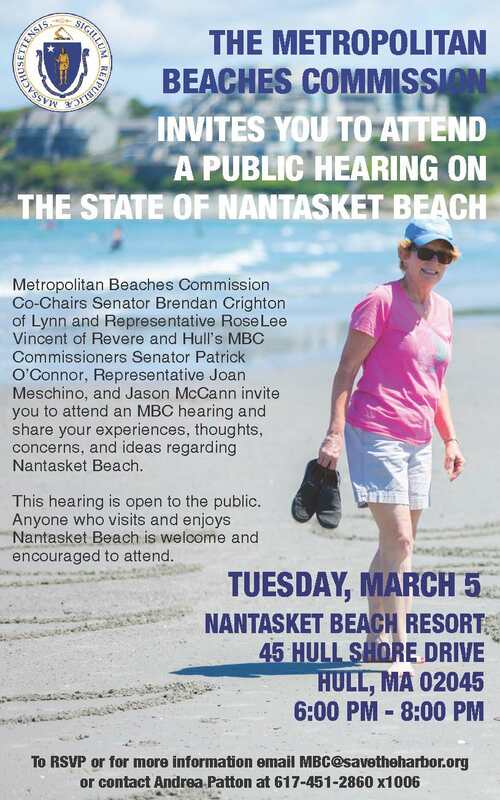 We are seeking proposals from organizations to generate excitement by hosting an array of beach related activities. 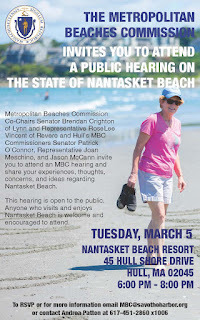 All ideas are welcome, but grants are intended to reach a goal of uniting neighbors and sharing what each unique beach has to offer. 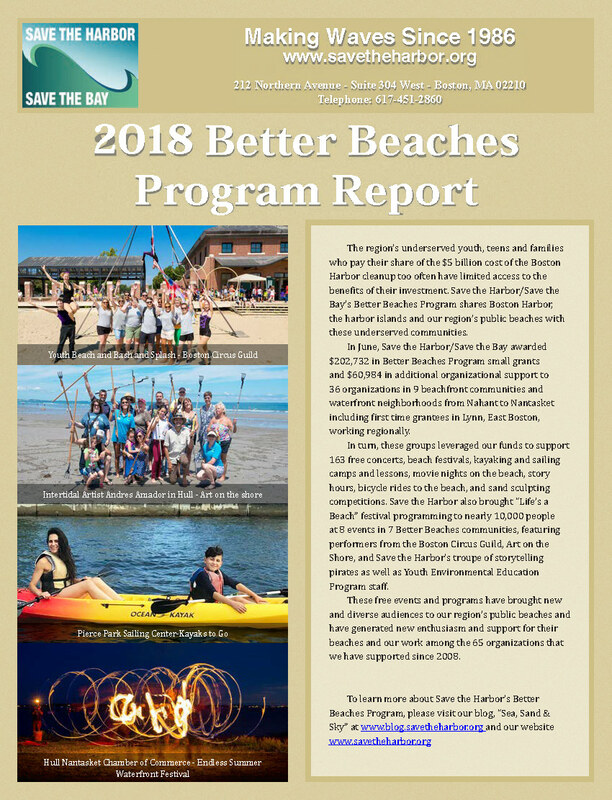 Nearly $250,000 will be invested in the Better Beaches Program with each organization receiving between $500-$5,000 and exceptional cases receiving larger amounts. Grants will support events in Lynn, Nahant, Revere, Winthrop, East Boston, South Boston, Dorchester, Quincy and Hull. 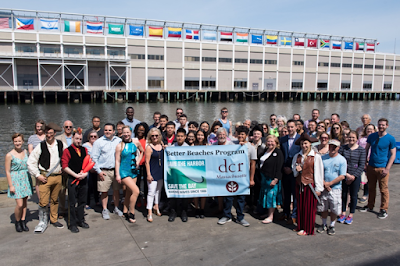 In 2018, Save the Harbor and DCR awarded more than $200,000 in Better Beaches Program grants to 36 organizations in nine waterfront communities from Nahant to Nantasket. Last year’s grants supported 163 free events that included concerts, movie nights, kayak lessons, sand-sculpting competitions, and circus performances on the beach, as well as Storytelling by the Sea, Art on the Shore, and much more. 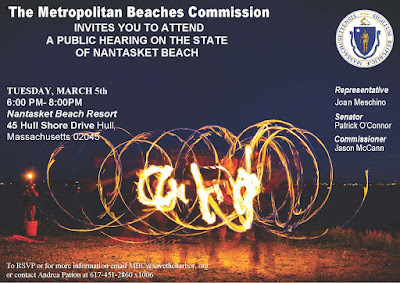 "The Baker-Polito Administration is proud to work collaboratively with organizations like Save the Harbor/Save the Bay in an effort to ensure the Commonwealth's state beaches and other parks and reservations remain popular destinations for residents and tourists alike," said DCR Commissioner Leo Roy. "The Better Beaches Program serves as a great example of a strong partnership that will directly impact visitors of some of the state's most popular beaches." To find out more about the Better Beaches Program, download Save the Harbor’s 2018 Better Beaches Program Report here. 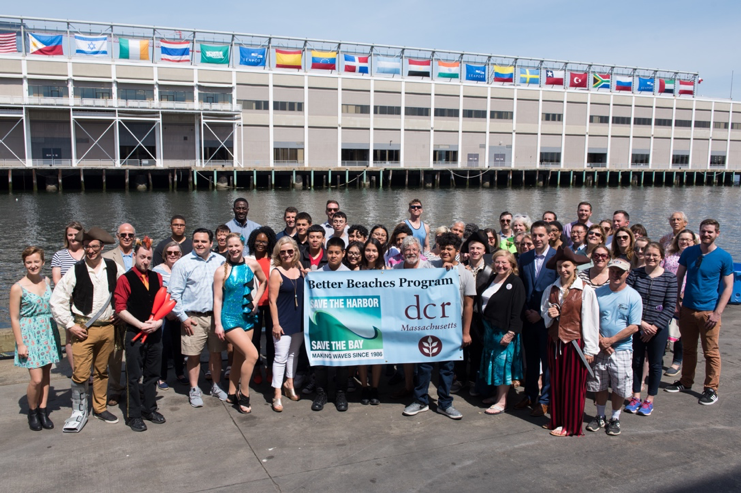 For more information on how to apply for a 2019 Better Beaches Program grant, visit Save the Harbor’s blog, Sea, Sand & Sky at http://blog.savetheharbor.org/ or send an email to patton@savetheharbor.org. Applications are due by Monday April 22, 2019. Grants will be awarded on Saturday, June 8th at Boston’s Fish Pier. 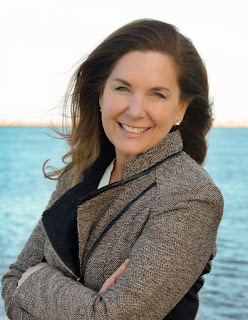 Marinovich has a demonstrated track record of success in the environmental arena, having served as Executive Director of the Esplanade Association and more recently as Director of Philanthropy with The Charles River Watershed Association. Her deep passion for environmental stewardship, youth programming and community building make her uniquely qualified to lead Save the Harbor/Save the Bay to new heights. Save the Harbor/Save the Bay is a nonprofit public interest Boston Harbor advocacy organization. The organization is made up of thousands of citizens, as well as scientists, and civic, corporate, cultural and community leaders whose shared mission is to restore and protect Boston Harbor, Massachusetts Bay, and the marine environment and share them with the public for everyone to enjoy. Save the Harbor/Save the Bay is best known as the driving force for the successful transformation of Boston Harbor from a national disgrace to a source of recreational and economic opportunity and civic pride for all Bostonians and the region’s residents, with the cleanest urban beaches in the nation. In 2018, their free youth environmental educations connected more than 30,000 underserved and low-income young people and their families to Boston Harbor, the harbor islands and the region’s public beaches in Lynn, Nahant, Revere, Winthrop, East Boston, South Boston, Dorchester, Quincy and Hull.